Specialising in social housing, new build and educational environment improvement projects, our quality uPVC patio doors will enhance and strengthen any type of West Midlands property they’re applied to. Our patio doors utilise all the modern benefits uPVC can offer, combined with impressive slim visual profiles and clean sight lines; enhancing rooms with a view with ease. Easy-slide panels and wide expanses of glass fantastically flood rooms with light. Stylish, high-performance & reliable; uPVC residential door profiles don’t get any better than the Eurocell door range. If your project requires a specific door shape, we are fully equipped to create custom-made patio doors to suit your individual specifications and needs. The perfect fit for a variety of homes, uPVC sliding patio door frames expertly complement many settings that they’re applied to. 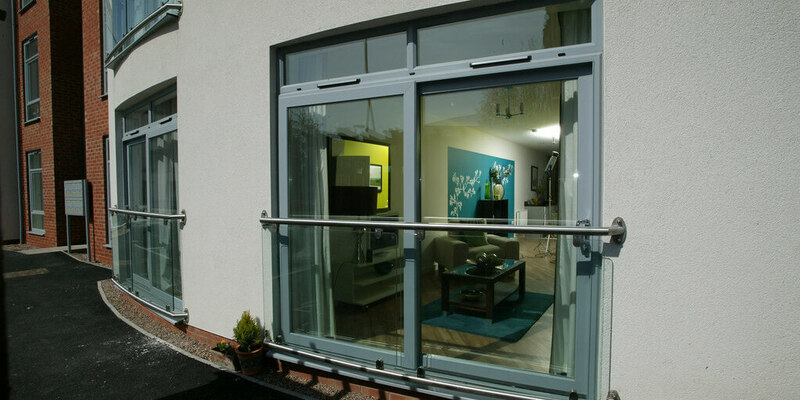 Upgrade to a patio door from Shelforce and enhance home security features ten-fold. • Burglar-proof hardware, e.g. handles, seals, ironmongery, etc. By upgrading to a high-performance patio door, improvements can be felt almost immediately; via reduced heat loss, reduced energy bills and a notable increase of enjoyment and contentment within any home they’re applied to. Proactively offering A+ energy doors, our enlightening patio doors exceed the minimum energy rating regulations of C or above. 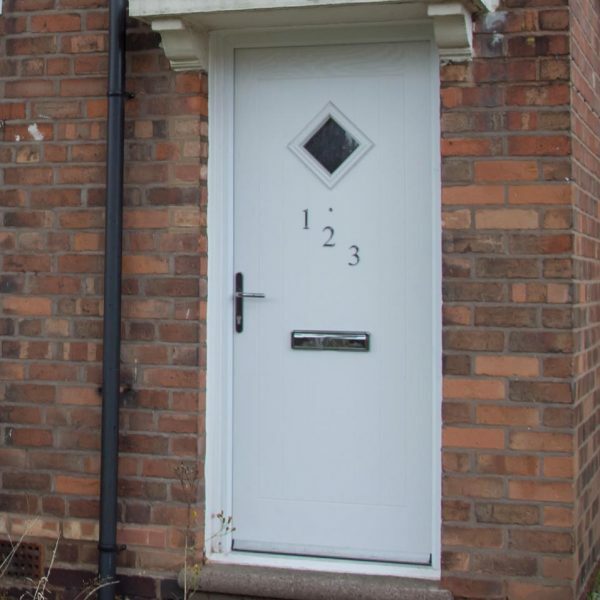 As a direct result of our ultra-compliant thermally efficient doors, we’ve helped thousands of homeowners to save hundreds of pounds per year by reducing their energy bills. Dedicated to reducing our impact on the environment, we utilise top quality uPVC door products via market leaders Eurocell. 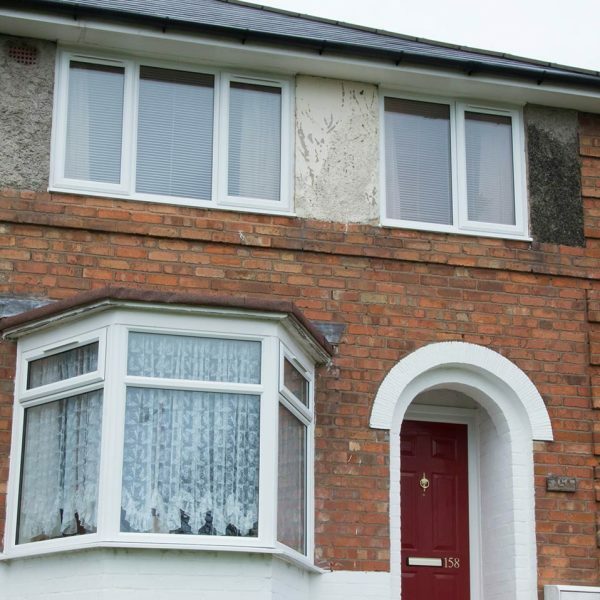 This allows us to operate safe in the knowledge that our window systems are constructed from the highest standard 100% recycled uPVC components, seamlessly combined with the very best standards of workmanship. With such a choice of style solutions available, you really will be spoilt for choice when it comes to choosing the finishing touches for your patio door. From traditional to eclectic and contemporary to subtle, our patio doors are available in many diverse options which includes high-end woodgrain finishes.